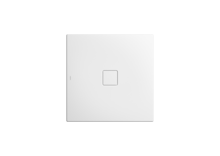 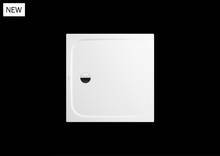 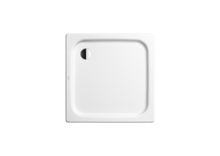 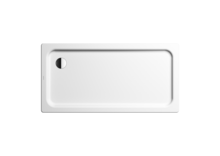 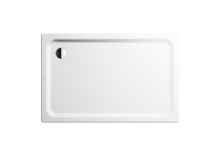 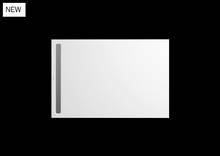 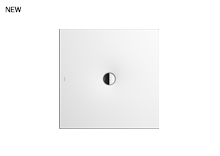 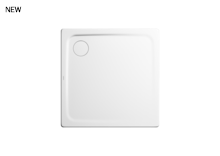 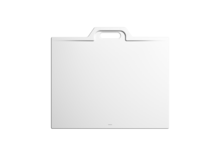 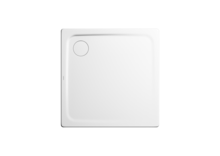 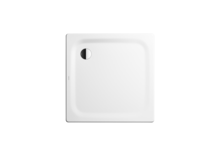 KALDEWEI shower trays in this standard shape come in a variety of series and sizes. Whatever your focus may be, from showering in style despite a small space to the perfect fit for modern architecture, we are confident that our range of rectangular showers offers a style and size to suit your needs. Right up to size XXL, so nothing will cramp your style, other than a relaxing shower with a partner.